Bath have announced that Lewis Boyce, Christian Judge, Will Stuart and Mike Williams will join the Rec club ahead of the 2019/20 campaign. All English qualified, the four new recruits will not only bring the quality required to challenge consistently in the Premiership and Europe, but will also add their individual characteristics to add to the competitive environment at the club. 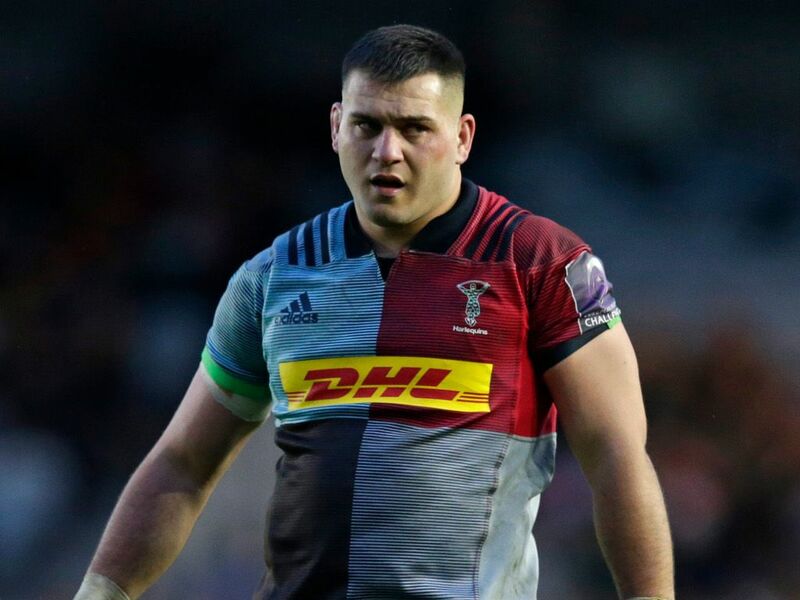 Boyce will join the Blue, Black and White following two seasons with Premiership rival Harlequins. The 22-year-old has quickly established himself as one of the most exciting loosehead props in the country and was rewarded with a place in Eddie Jones’ 35-man squad for England‘s Six Nations campaign last year. Judge arrives in the West Country from Cornish Pirates and comes with Premiership pedigree having spent the season on loan at reigning domestic champions Saracens. The 25-year-old tighthead has made 11 appearances to date for Mark McCall’s side, his most recent coming in the 28-10 victory over Lyon in the Champions Cup. Stuart joins the club having come through the Wasps Academy, with the tighthead prop making his first team debut during the 2017/18 season. The front-rower featured in England’s triumphant World Rugby U20 Championship in 2016, and has continued to show his promise for his club side making 24 appearances. 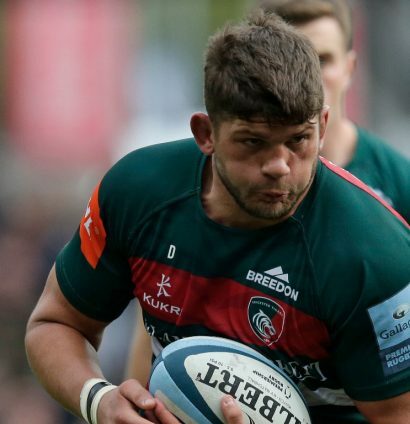 Bath will also welcome Williams from Leicester for the 2019/20 season. Comfortable across both the second-row and back-row, the 27-year-old has spent the last three and a half seasons with the Tigers appearing 70 times. At 6ft 5 and 18 stone, Williams will add a considerable physical presence to the squad. Director of rugby Todd Blackadder said: “We’re delighted to bring in four quality players, who will bring significant strength to the pack going into next season. They’re all players who are aspiring to achieve, and that’s exactly the ambition we share as a club.